How many calories have you burned today? Use our simple calculator to find out. First enter your weight. Then select an activity and how long you did it for. Finally, hit the calculate calories burned button. You can start to build up a picture of how many calories you’re burning each day by adding activities to your list. When using the calculator, remember to record only the time you spent moving to get a more accurate result. You should also keep in mind that the number of calories you burn will depend on other factors, such as your age, gender and the intensity of your movements too. So be sure to use this calculator as a guide only. Please select an activity, enter time spent doing that activity then add it into the calculator. If you're trying to watch your weight, take a look at the advice from Bupa's dietitian about the most popular fad diets out there right now. If you’re a beginner or returning to exercise after some time out, it can be hard to know where to start. But it may be easier than you think. Here we give you tips and advice for how to start exercising. To lose weight, you need to take a two-pronged approach that combines a lower-calorie diet with exercise. 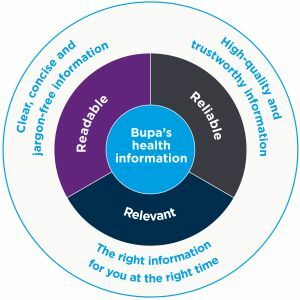 Get an overview of your current health and any potential future risks with a Bupa health assessment. Book yours today.